Vietnam (officially the Socialist Republic of Vietnam) is a socialist state which implements a political system of single party. The National Assembly of Vietnam, according to the Constitution, is the highest organ that represents Vietnamese people as well as the highest authority agency of the country. 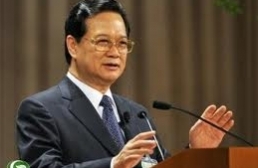 Under the direction of the Communist Party of Vietnam, Vietnam is on the way of building an equitable, democratic and civilized society as well as socialist-oriented nation. 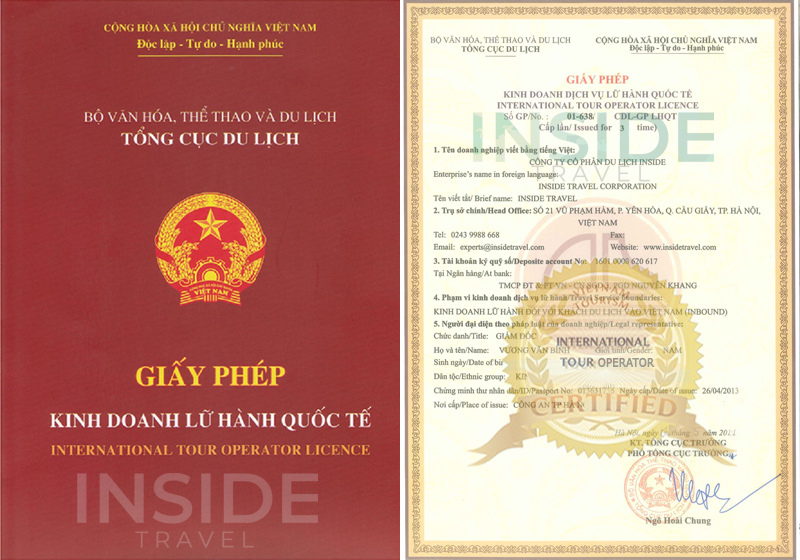 Vietnamese government, as documented in the Constitution works under the supervision of the National Assembly and regularly reports all businesses to the National Assembly. Term of government is a five-year period for key positions. Vietnam (officially the Socialist Republic of Vietnam) is a socialist state which implements a political system of single party. 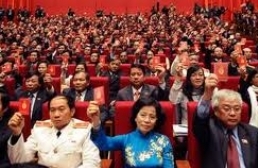 The only legal party in Vietnam - the Communist Party of Vietnam plays the central role on political arena of Vietnam. This was documented in article 4 of the 1992 Constitution. 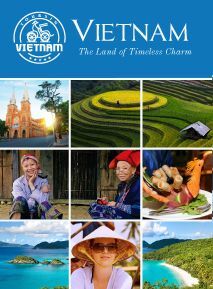 Vietnamese government, as documented in the Constitution, is the executive body of the National Assembly of Vietnam as well as the highest administrative agency of the Socialist Republic of Vietnam. Government works under the supervision of the National Assembly and regularly reports all businesses to the National Assembly.